The University of California at Santa Barbara selected Kelly Sutherlin McLeod Architecture, Inc. to adapt and rehabilitate the 1947 Sedgwick Reserve Ranch House. 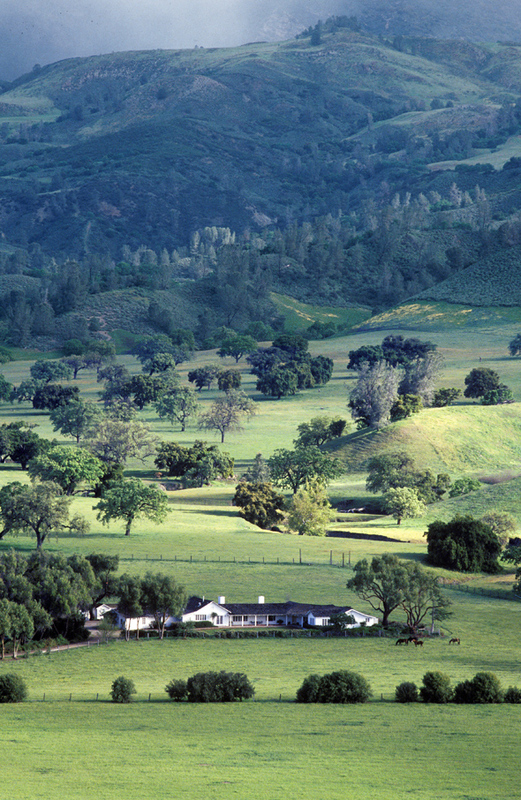 This rural vernacular Ranch House forms the heart of the “Sedgwick Reserve”, a world-class research, conservation and education nature reserve in the Santa Ynez Valley. The historic Sedgwick family home on the 6000 acre Sedgwick Reserve original sprawling 4 bedroom ranch house serves as Sedgwick Reserve's primary housing quarters for researchers, faculty and other professionals whose work requires short and long-term stays at the reserve. This historic backcountry estate is an irreplaceable resource, rich in tradition and culture, and now part of the Natural Reserve System. To conserve and revitalize this living history, the multidisciplinary KSMA project team integrated programmatic refinements, structural upgrades, and sustainable strategies into the existing architectural context and its environment. The Detailed Project Program, included design, programming, and a master plan focused on overall energy conservation and sustainable design. This project will assure the conservation and continued use of the Ranch House, and ongoing study at the Sedgwick Reserve.